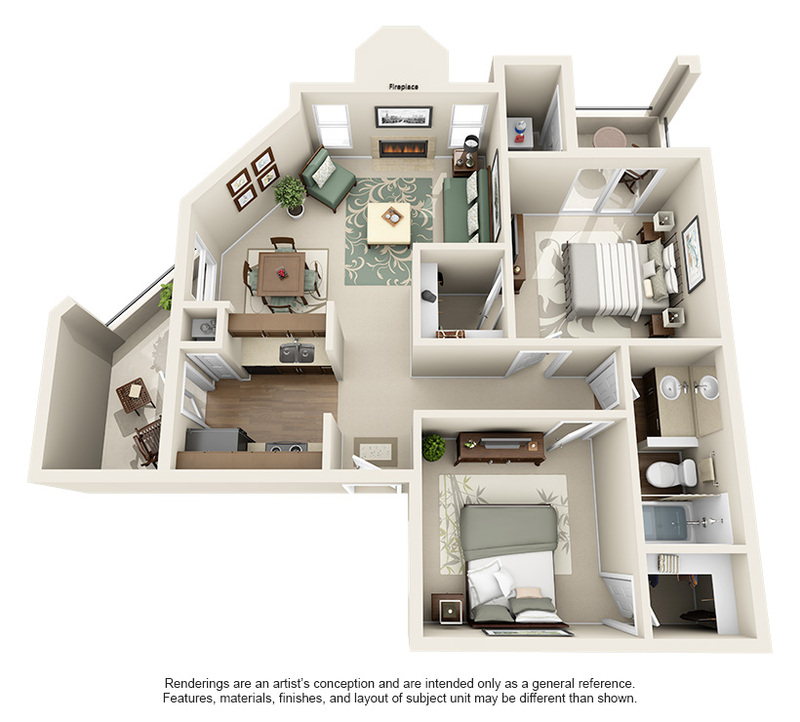 Our newly renovated one- and two-bedroom floor plans at Terrace Cove in Austin, Texas feature open living spaces thoughtfully designed with your comfort in mind. 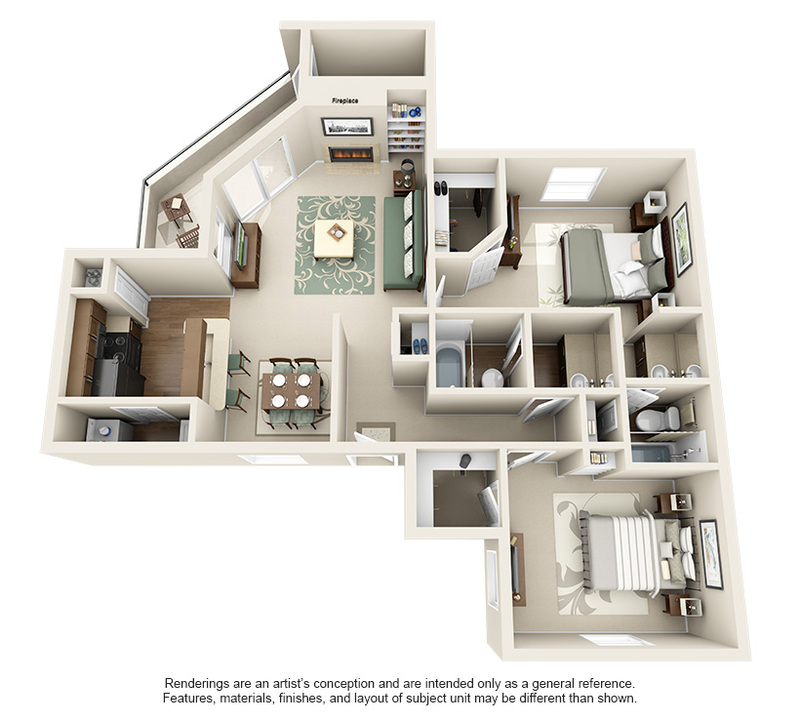 Terrace Cove’s pet-friendly apartments include upgraded kitchens with hardwood-style flooring, modern black appliances, and newly designed cabinets and countertops. 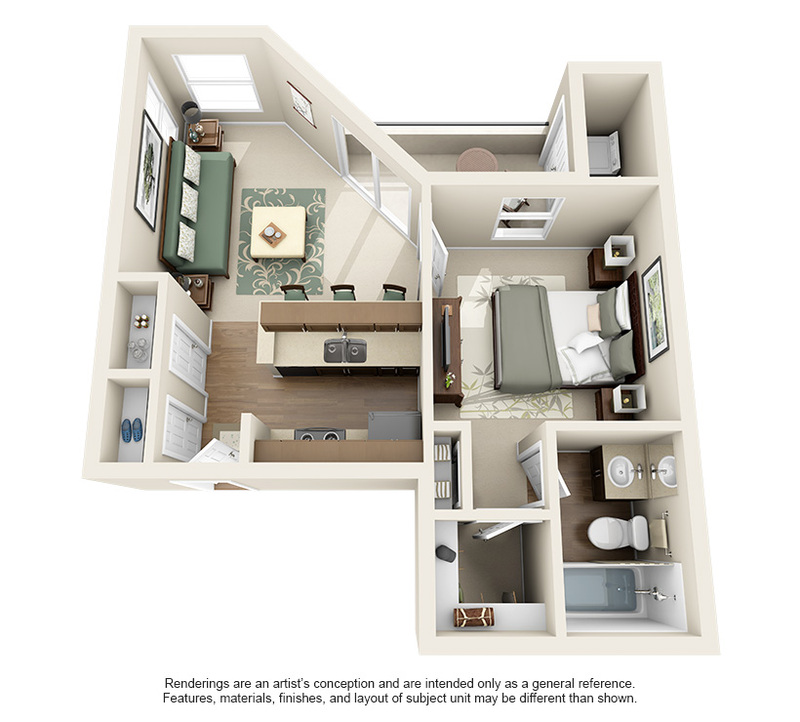 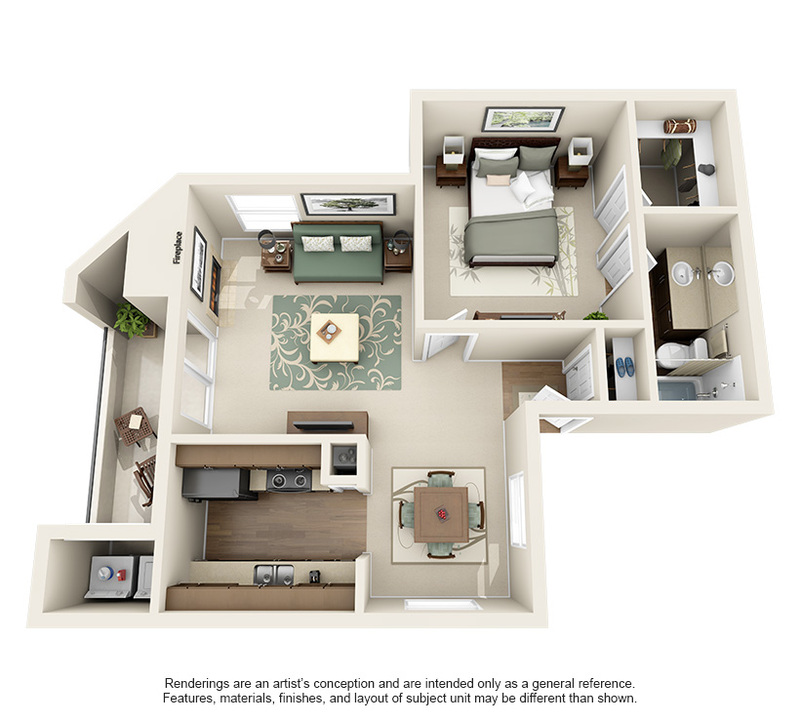 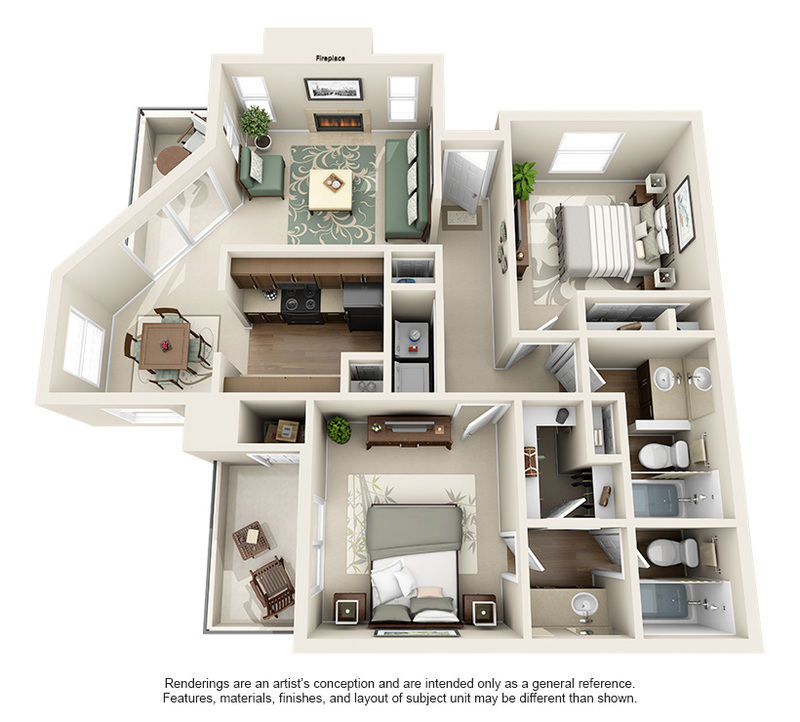 Vaulted ceilings and ceiling fans, a cozy wood-burning fireplace, and your own secluded private patio or balcony are just a few elements included in our floor plans that inspire tranquil living.